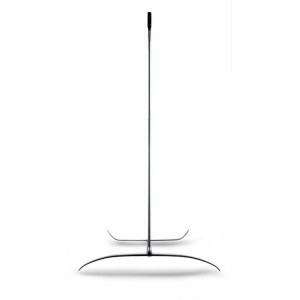 Plate Mount mast can be attached to any board that has 4 bolt threads. 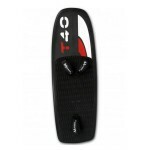 Deep Tuttle Box mast can be attached to any board that has deep tuttle box. 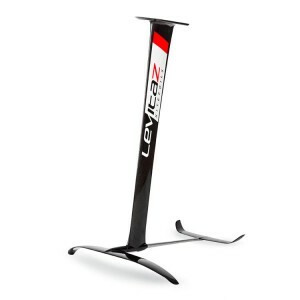 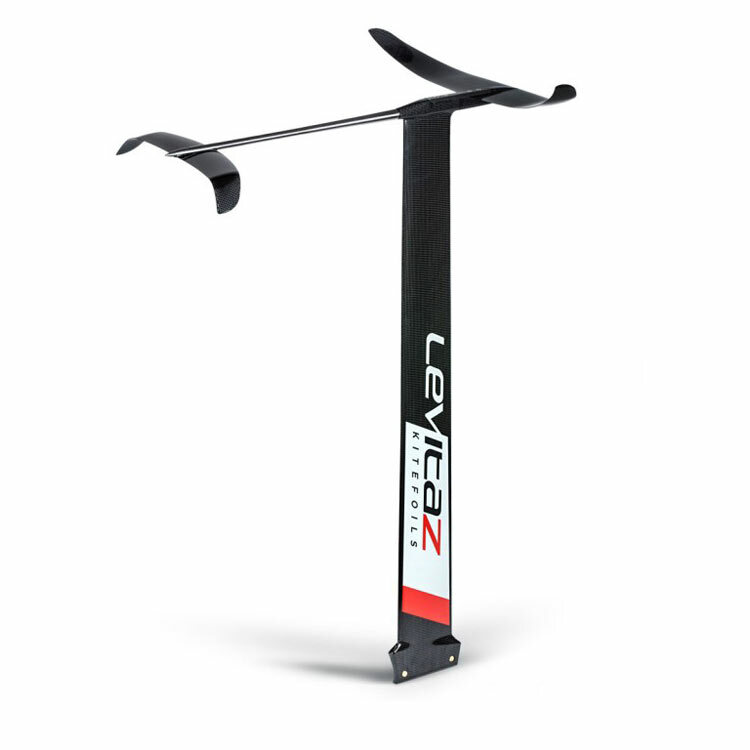 The Levitaz Aspect 2017 is the freeracer in the Levitaz foil collection. 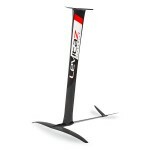 For everyone who wants to enter in racing or loves long distance sessions, the Aspect offers the best performance. The high aspect ratio frontwing lowers water resistance and enables top speeds. The great controllability in high speeds is one of the strengths of the Aspect. 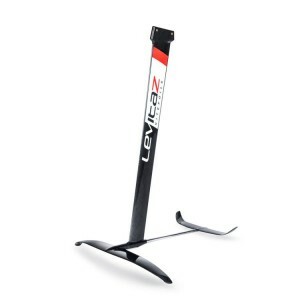 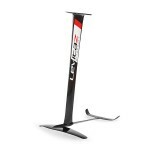 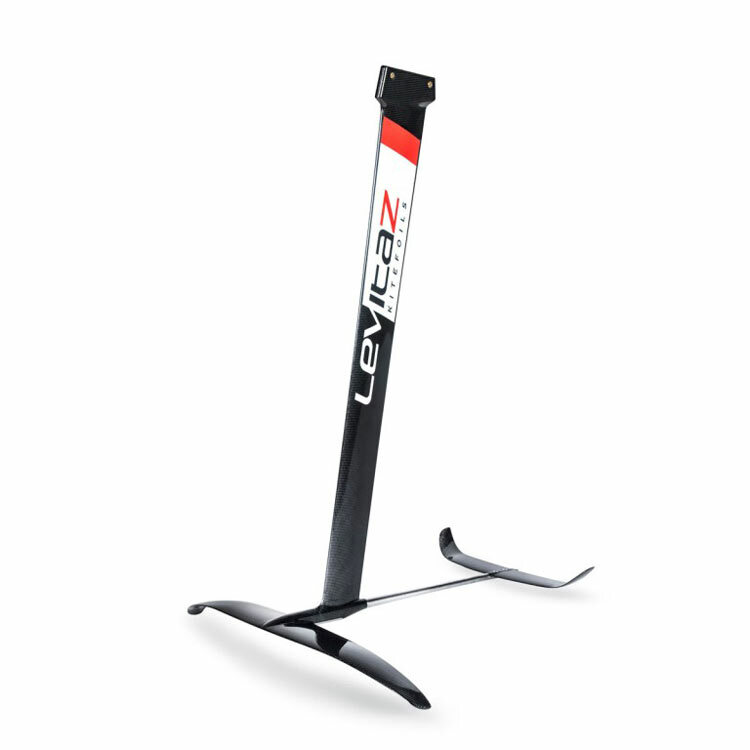 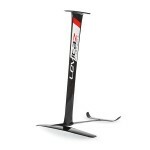 Due to its unique features the Aspect provides amazing jumping possibilities. 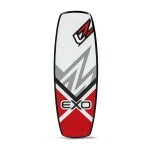 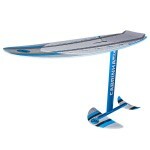 Advanced foilers will love the sportive performance of our Freerace Foil! 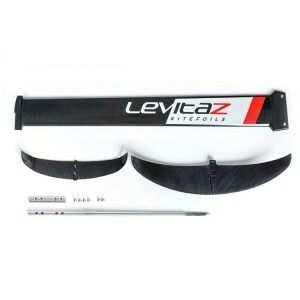 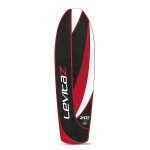 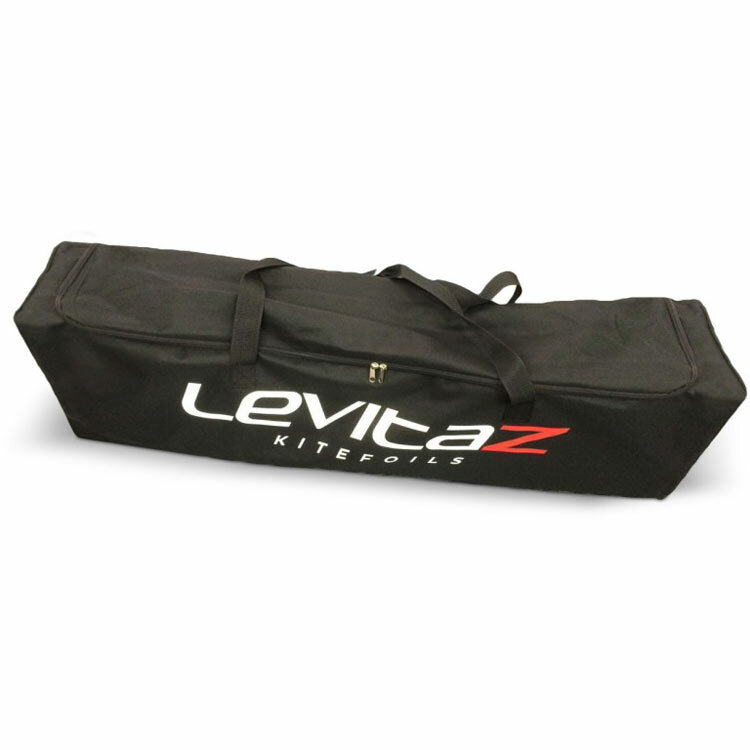 Delivery: Every kitefoil comes with a resilient carrier bag and a protective cover set, specifically designed to hold the Levitaz kitefoil.